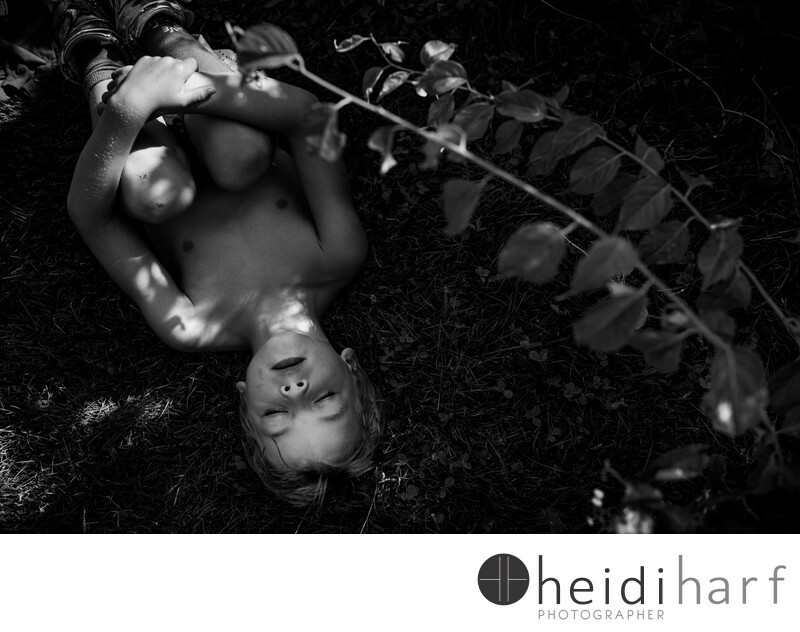 A beautiful environmental portriat of a young boy who was just too tired to continue berry picking in Southampton new York on a summer afternoon. He lied down in the field and closed his eyes. Kids do the silliest things, no inhibitions and so natural. I love this image, it speaks tranquility, honest, and sweet. Keywords: candid images. (3), family portraits (42), hamptons new york (12), kids portraits (15), southampton summer (6).